Newrow Smart virtual classrooms are easy-to-use for both students and teachers. Enable quality teachers to reach more students, offer more secondary courses, help students that need more attention, provide seamless teacher training, and offer an online forum for teacher-parent conferences. Why Newrow Smart for your training needs? Newrow Smart is easy to use which means no more technology hurdles for your teachers and students to wade through. Online learning in K-12 schools has grown an incredible 450% from 2006 – 2016 to meet the very real challenges schools face today such as limited access to qualified teachers in subjects where teachers are not available and limited access to courses such as accelerated options and electives for college bound students. Newrow Smart virtual classrooms provide a solution for teacher-led instruction that ensures every student is afforded opportunities to succeed. With a click of a link, teachers can easily engage remote students from anywhere. 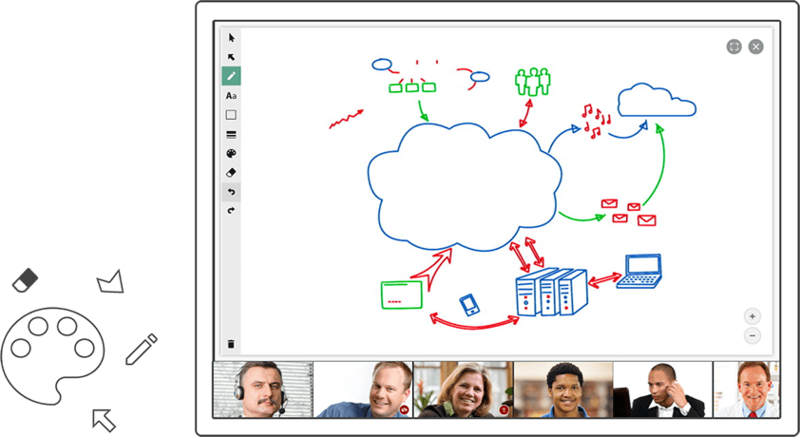 Encourage in class participation through whiteboard, quizzes, text and video chat. 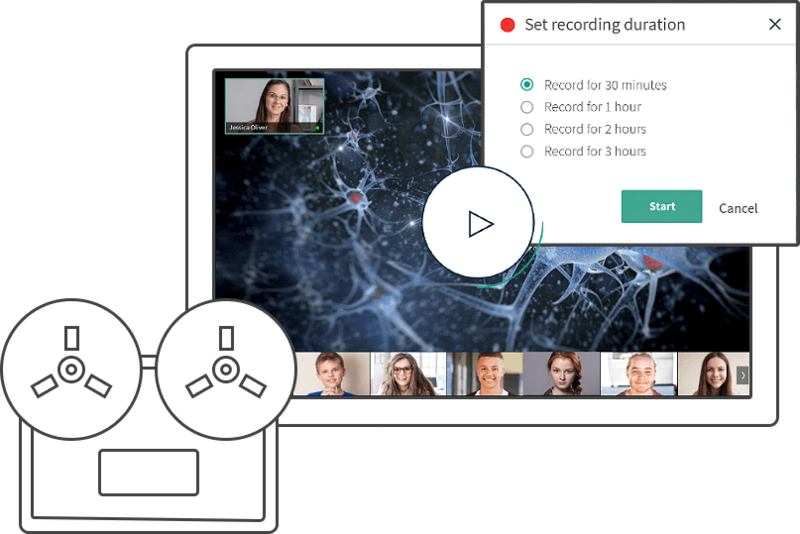 Newrow Smart virtual classrooms are easy-to-use and reliable, ensuring effective means to deliver a high quality education from a distance. 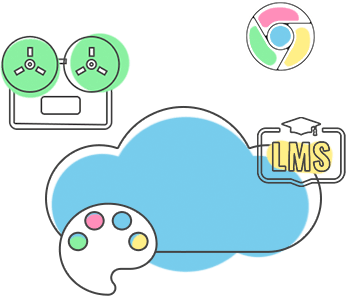 Build on-demand courses with video, presentations and PDF’s to prepare students for their live classes and reinforce learning after class. 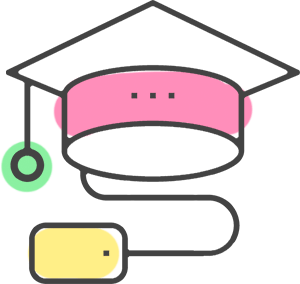 Enable absent students to catch up by recording your classes and adding the class recordings to the on-demand course. With Newrow Smart cloud recording, you can easily record your classes. Once the class is done, your class recording is automatically added to your course content. 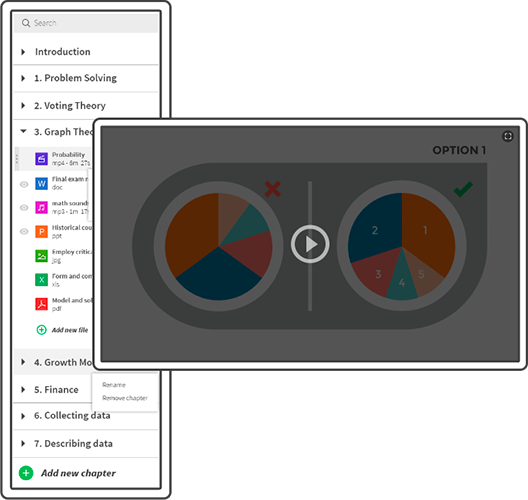 You can then add your class recordings to the on-demand course to help your students study. Powerful, interactive whiteboard with up to 50 pages to bring your classes to life. Use a touch device for more controlled free writing such as an Android and Windows tablet or connect a digital drawing pad to write out equations and diagrams. Perfect for online STEM and language courses. Newrow Smart’s click to teach technology means when your school is delivering education your teachers can focus on teaching and your students on learning. We removed the hurdles of 3rd party installs and a reliance on outdated technology to create something fresh & new that just works. Enter your details & we’ll reach out to schedule your demo.